Kernow Fires are suppliers of the Dru Global 100BF/Global 120 BF in Cornwall. 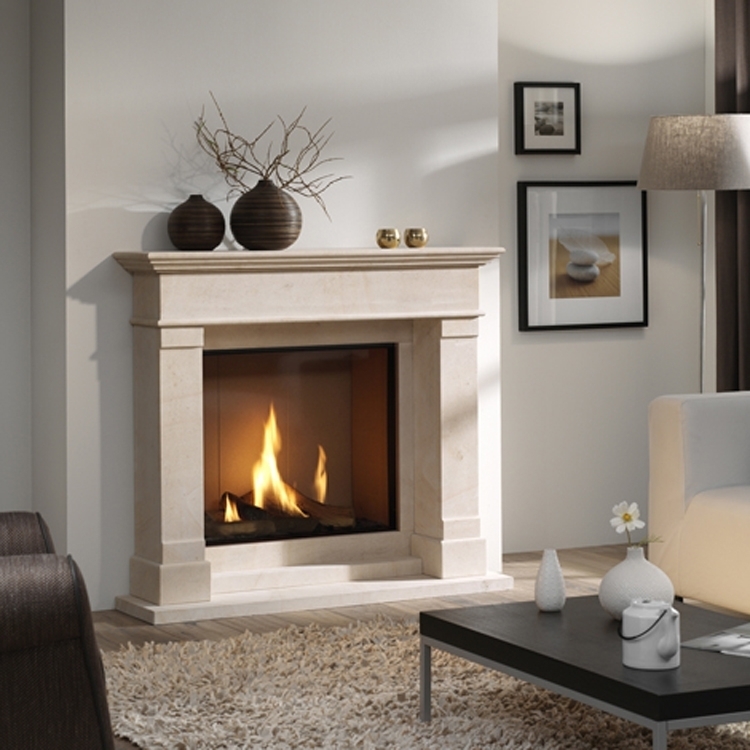 DRU Global gas fires have imaginative designs with robust engineering standards and are built to last for years to come. 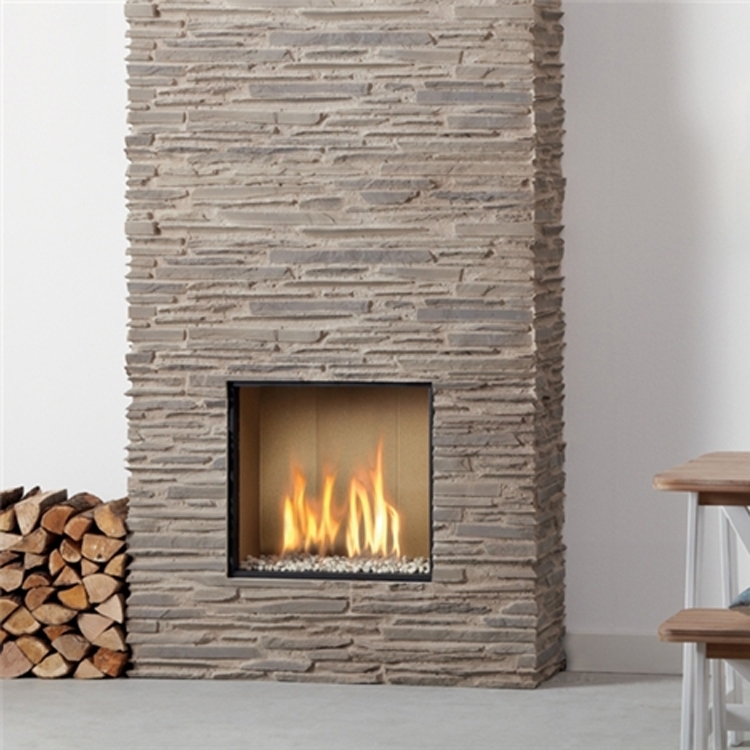 Global 100 BF is a classic contemporary 1 metre wide and 42 cms high letterbox gas fire with impressive log, stone or anthracite glass fire displays and improved energy efficiency of 88%. 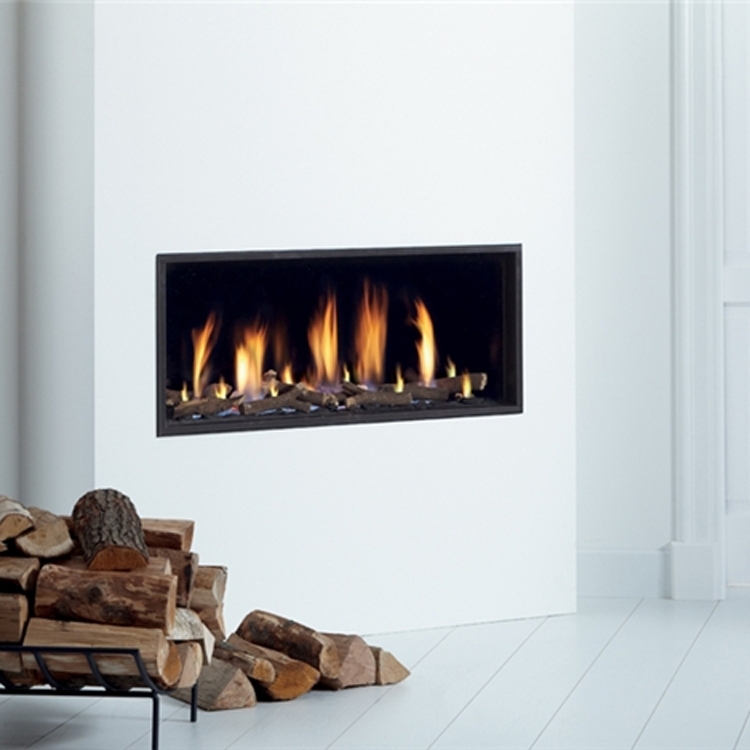 The interior of the fire is available in a choice of black or mirrored Ceraglass for extra depth of vision and it has a generous 7.5 kW heat output. Its balanced flue technology enables it to be installed in many locations around the home and it requires very little maintenance. Like all DRU gas fires, it has a smart electronic remote control with a room temperature display so you can set your ideal temperature for maximum comfort at all times of the year.